The series incorporates best of best Nichia LEDs from Japan. The LEDs have the longest LED life and the best performance in the industry. They are IES lM-80-2008 (Measuring Lumen Maintenance of LED Light Sources) certified for the best reliability and performance. For eye safety, the LEDs are also IEC 62471:2008 (Photobiological Safety of Lamps and Lamp Systems) certificated. 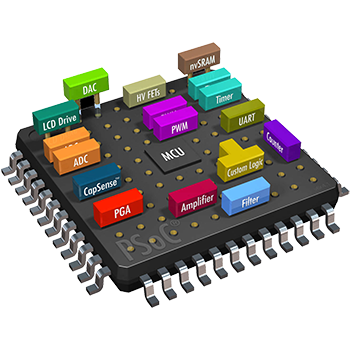 The whole system is software controlled by a single chip micro-controller. These include battery charging, discharge discharging, system changeover, fault protections, LED indications and infrared remote control. 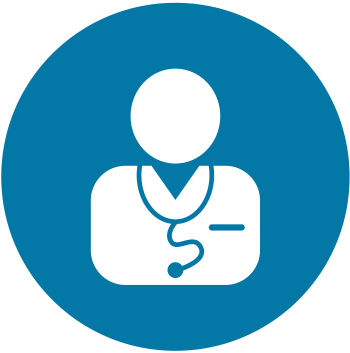 The improves system reliability and makes the system smarter for the whole operations. Once fault is found, the red LED indicator will flash with different patterns for various error types. 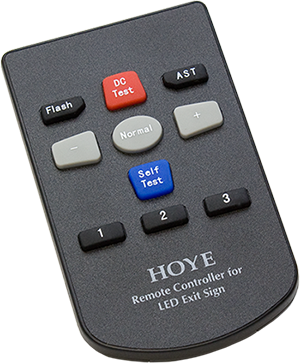 The infrared remote control makes maintenance easier than ever. 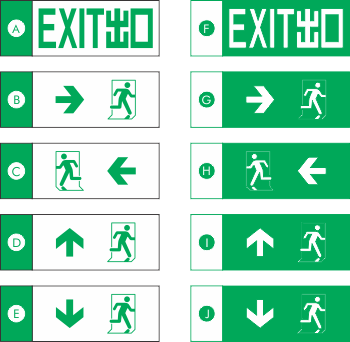 It can be used to set the LED exit sign system settings and self-test functions. The infra-red remote control makes battery change-over testing is easier with just a press on the controller. 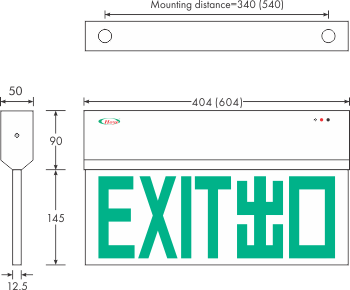 It also provide 5-steps of dimming control for normal AC operation. Light guide panel is a transparent acrylic panel made from pure PMMA resin, on whose bottom face a dot matrix is printed. The light source is on its edge. It distributes the light coming from the light source evenly over the whole upper face of the acrylic panel. 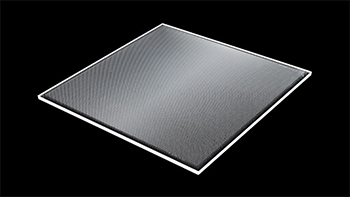 Light guide panel is characterised by high uniformity of light and efficiency. 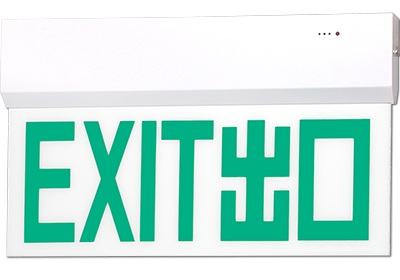 ※ Replace “#” for emergency exit legend codes above.